With agriculture long being considered one of the most high-risk industries in which to work – and with 27 people killed as a result of farming and other agriculture-related activities between 2016/17 – huge concerns remain about the safety risks faced by those who work within the sector. 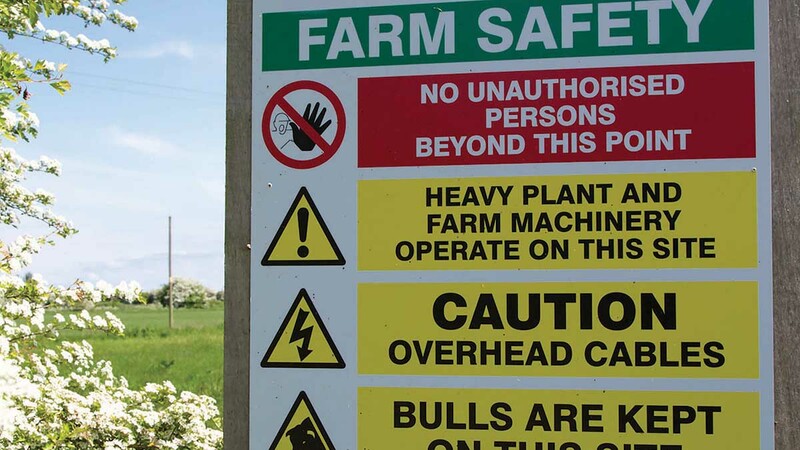 This was according to James Barker, solicitor at Kirwans law firm, who said as the sixth Farm Safety Week kicks off this morning (July 16 to 20), shining the spotlight on health and safety is an important reminder of ‘regularly reviewing potential dangers’. “Risk assessments are not just a ‘nice to have’,” Mr Barker said. 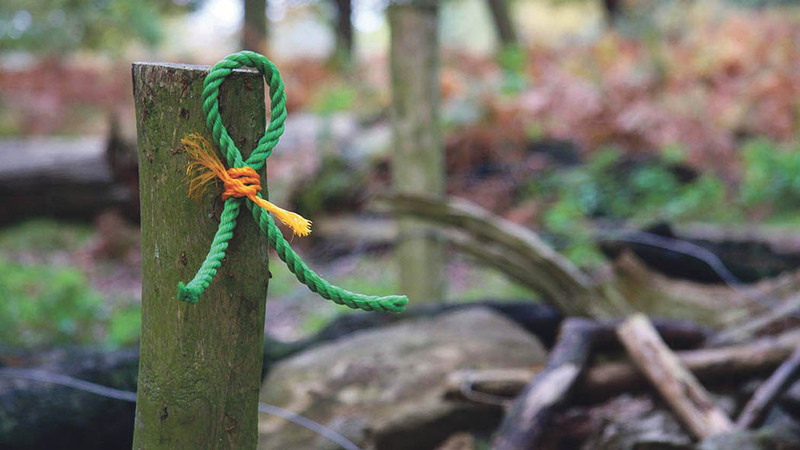 “These days they are an important legal requirement and an essential part of managing a farm. “Risk assessments should be carried out on a regular basis, and before the introduction of any new workplace procedure or equipment. A good risk assessment involves identifying the hazards present in a workplace, and how likely it is that those hazards could cause injury, he added. But with so much at stake, how can you be sure that you are doing it correctly? Mr Barker said: “It is important to remember that a risk assessment is about identifying the risks in your workplace and putting measures in place to control them, which is something the majority of farmers will be doing already. This can be quite a tough one to nail down as, when you are working in a familiar environment every day, it is easy to lose sight of potential risks. If you are unsure, apply the HSE’s definition of a risk assessment: ‘…a careful examination of what, in your work, could cause harm to people, so that you can weigh up whether you have taken enough precautions or should do more to prevent harm’. Potential hazards you may want to consider include certain animals, agricultural equipment, pesticides, falling objects, and even uneven surfaces that could cause people to trip. Remember too, that it is not just visitors that are potentially at risk. Staff and visiting workers such as vets and lorry drivers could also be injured while on site. Walk around the farm and look at everything with a critical eye. Look at your working procedures and consider whether they expose staff, contractors or visitors to any type of risk. For each new procedure introduced, a new risk assessment should be carried out. Risks could include obstructions in working areas, catwalks above grain bins or feed lofts, and the creation of slippery floors in wet areas such as vegetable washing areas or dairies. Once identified, action should be taken to remove the risks, or reduce them to the point where an injury is unlikely to occur. There are various regulations that govern safety at work, and all those that are relevant will need to be taken into consideration when preparing risk assessment documents. The Control of Substances Hazardous to Health Regulations 2002 (COSHH), for example, focuses on controlling hazardous substances at work, while the Personal Protective Equipment at Work Regulations 1992 (PPE) sets out the requirements for personal protective equipment and is intended to protect the person wearing it from health and safety risks. Look into which regulations affect your business and make sure you implement them. If you employ five or more workers, you are legally required to record your findings and your plans to eliminate or control the risks. Even if you do not legally need to do this, it is a good idea to do so anyway as it demonstrates good practice and helps you to keep track of potential hazards. The report should show the risks you have identified, those who you believe could be harmed and how, and how you plan to eliminate the risks and hazards. If you do not feel confident drafting this yourself, it might be worth employing a company to do it for you. Alternatively, the HSE has developed a number of interactive tools and templates that will help. Click here for more information. Join the conversation using #FarmSafetyWeek on twitter.